Kolhapur is having history of more than 2000 years. This is mainly divided in three parts. 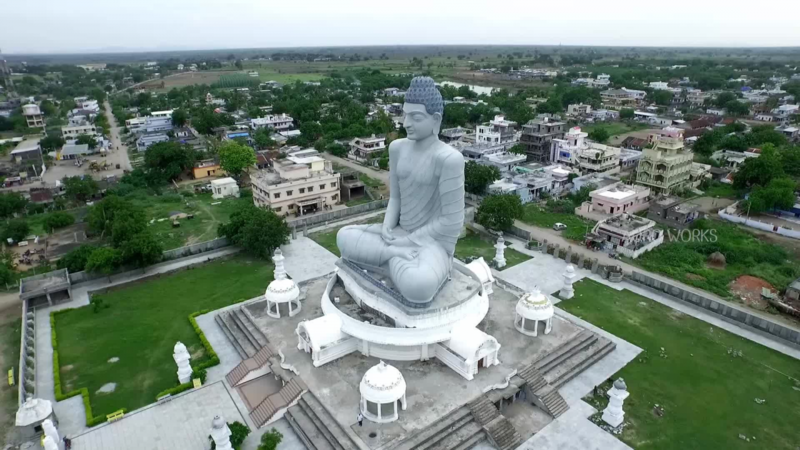 Ancient Period:- This will have to be considered approximately up to the 9 th century, during which there was aKolhapur colony-center at Bramhapuri or before the construction of the Mahalaxmi Temple. 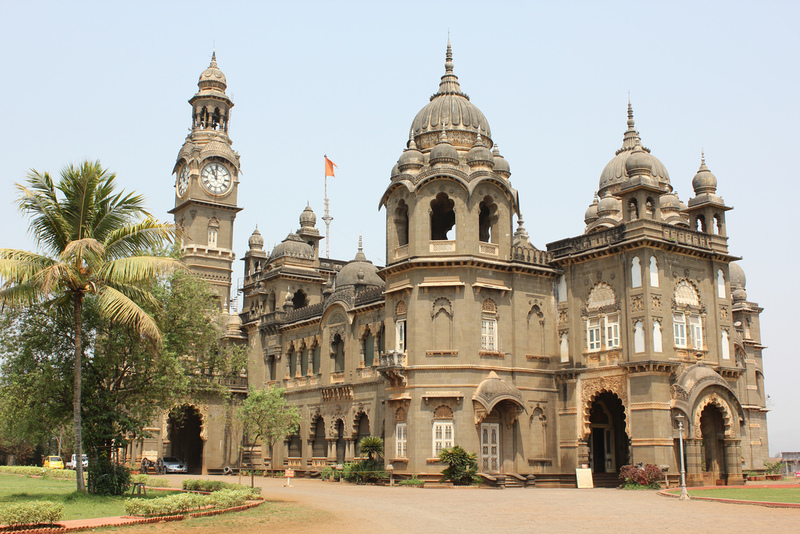 While the states of Gwalior, Indore, and Baroda are the residue of the great Maratha military expansion of the eighteenth century, Kolhapur is the last trace of the founding father of Maratha power, the seventeenth- century warrior, Shivaji. He died in 1680 A. D. after pushing the Moghuls out of western India and beginning the process of Moghul decline. But when he died, the Moguls were still strong enough to take their revenge on his successors. The Moghul armies hemmed the Maratha forces into the mountainous fringe of the western Deccan and stood by while Shivaji’s powerful state was riven by internal disputes. Shivaji had left no clear successor and for thirty years after his death two separate lines of descent, goaded by ambitious queens of and courtiers, fought for precedence. Eventually, in 1710, the two parties managed to establish a shaky territorial boundary between their possessions. The line descending from Shivaji’s elder son settled its capital at Satara, took the northern Maratha country, and acquired the right to expand to the north. Yet in Satara the princely family was soon forced into the backseat: the hereditary minister, the Peshwa, took over the reins of power, and his generals forged out to the north and formed the princedoms. Meanwhile, the line descending from Shivaji’s younger son took the southern territories and the right to expand to the Kolhapursouth. They settled in Panhala, amid the craggy peaks and deep valleys of the Western Ghats, and later transferred their capital to the ancient city and trading capital of Kolhapur. The southern frontier turned out to be less profitable than the northern one. While Satara armies, which started raiding north from the Maratha country in the early eighteenth century, found that the remnants of Moghul grandees and Rajput princes were easy pickings, the Kolhapur armies faced other powerful emergent princes in the south – the Nizam of Hyderabad, the Mysore armies of Hyder Ali and Tipu Sultan, and the Moghul warmonger, Zulfikar Khan. when the heir was only a few years old. Sometimes it was the toll of war, which brought about this unfortunate state of affairs, but sometimes it was a streak of insanity, which dogged the family; and sometimes just an inability to survive to any great age in the dark fortresses amid the sticky sub-tropical forests of Western Ghats. Each time the failure to provide a clean succession created an opportunity for rivalries, ambitions and debilitating succession disputes. Rajaram imported Cheetah from Africa and used these animals to hunt the herds of black buck in the hills and valleys of Western Ghats. The Maharaja drove an enormous horse-drawn wagon across the rough terrain in pursuit of the black duck and, when he had succeeded in separating his prey from the herd, his attendants removed the hoods from the Cheetah and allowed them to bound out of the wagon, overhaul the unlucky buck, and bring it to the Ground. 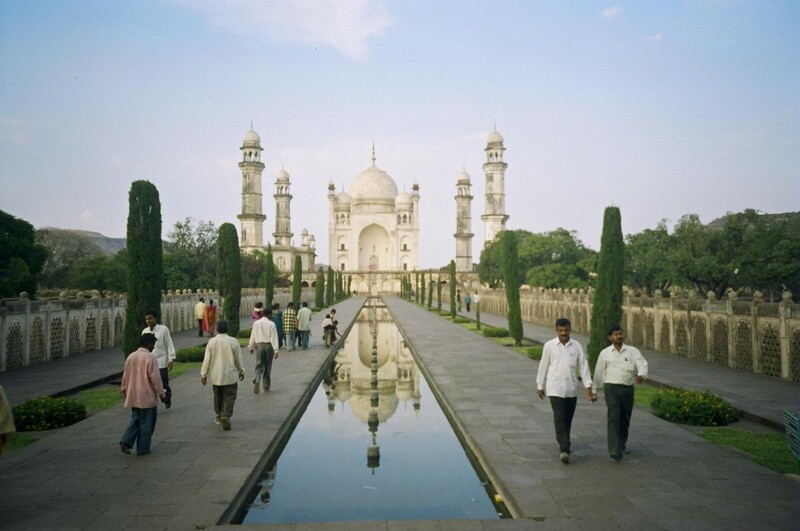 sightseeing your to Maharashtra, usually visit this amazing city also. However, before this, they require the information on how to reach here. Keeping this in mind, we have written this article that tells you about the different means of reaching the city. KolhapurBy Air: Kolhapur has an airport near Ujlaiwadi, situated at a distance of almost 13 km from the heart of the city. The airport is well connected with almost all the major cities in India. 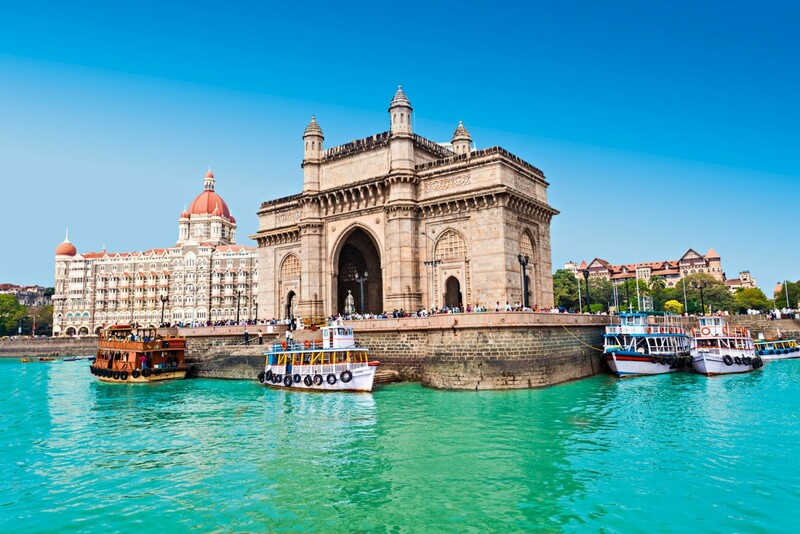 Simplifly Deccan offers daily flights between Mumbai and Kohlapur, which take around one hour only. 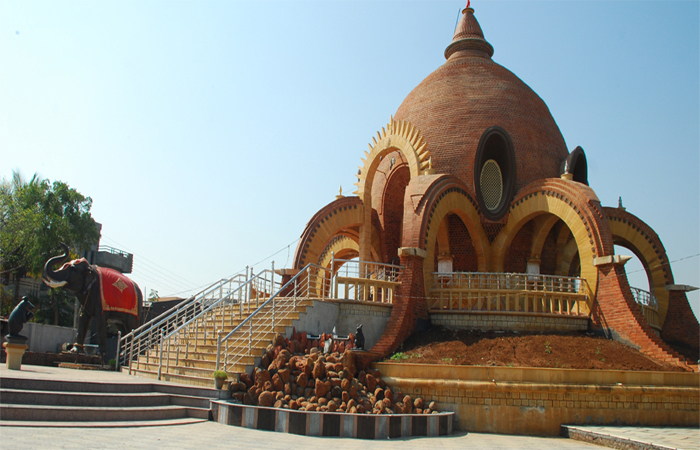 By Rail: Kolhapur has its own railway station, which is known as Chatrapati Shahu Maharaj Terminus. The station is connected with Mumbai, Pune, Tirupati, Bangalore and Ahmedabad through direct as well as daily trains. One can also get a direct train for traveling to Kolhapur from Delhi and other major cities of the country. 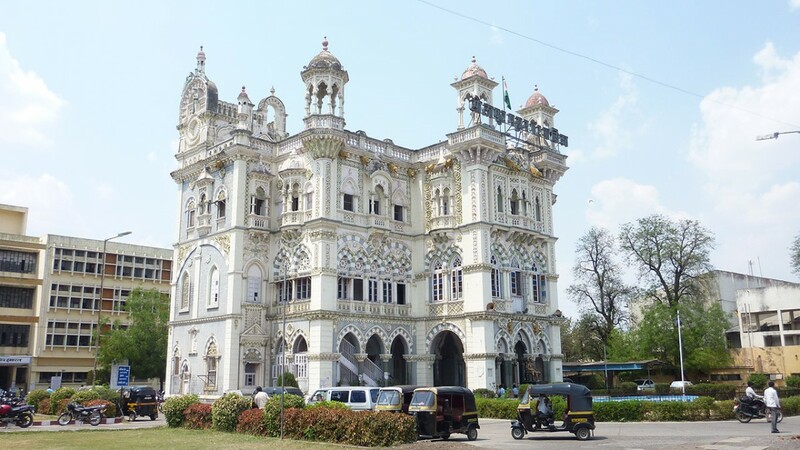 By Road: Kolhapur is located at a distance of around 395 km from Mumbai and 225 km from Pune. 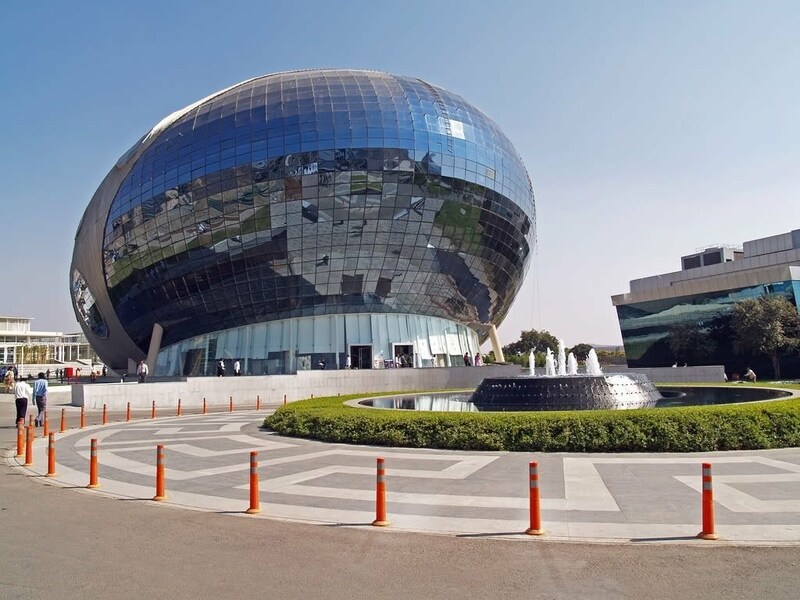 It is well connected by both of them, along with the other cities of Maharashtra and neighboring states, through roadways. You can easily get private as well as State Transport buses for reaching Kohlapur, from all the key cities in Maharashtra, Karnataka, Goa, along with some parts of Andhra Pradesh and Tamil Nadu. Taxis are also easily available. 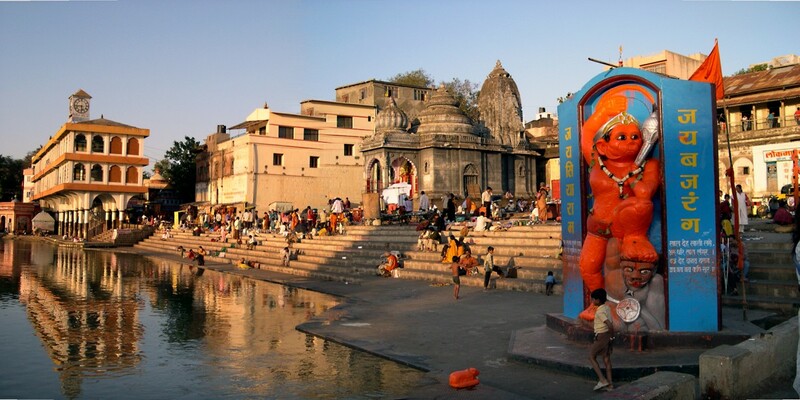 The land of magnificent temples…this is the town of Kolhapur, the religious pride of Maharashtra. Nestled in the tranquil laps of the Sahyadri mountain ranges, it is situated on the verge of the river Panchganga. 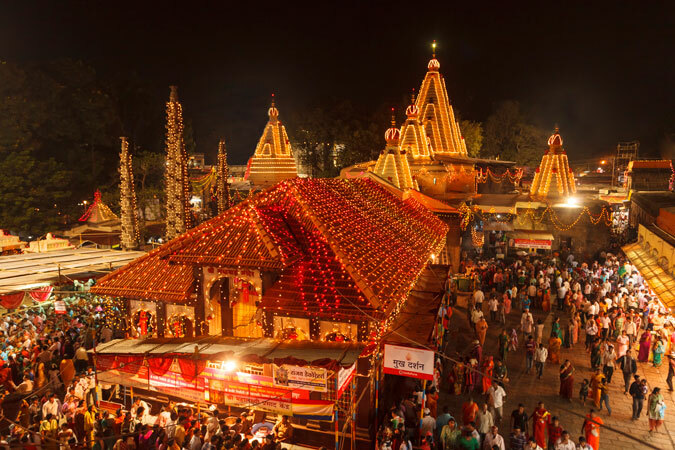 Surrounded by rivers from all directions with Krishna Ganiki to the east, Shiva and Mayuri to the west, Veda and Yaksha to the south and to the north, Krishna and Warana, this part of terra firma houses a plethora of fascinating temples. It is believed to be a milk-rich area and the hill-side weather conditions are believed to be beneficial for bodybuilders. Winters are mild and misty and the people remain enthusiastic. Also termed as a city of palaces and gardens, it is a historic Maratha city, with the Mahalakshmi temple forming the focus. 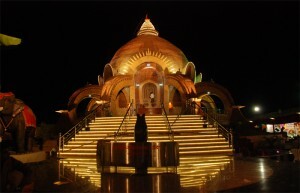 Kolhapur was an imperative Buddhist base during 3rd century BC. There’s evidence to prove the same. Even today this place is termed as Dakshin Kashi and is believed to be 108 kalpas old (1 kalpa = 100 years). 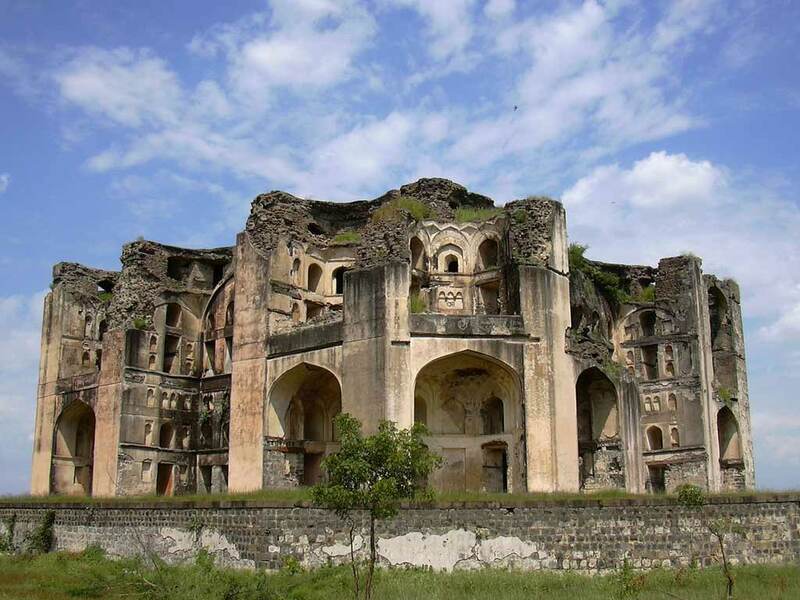 Also called Karveer, aKolhapur very rich and glamourous town once, it was turned entirely into shambles in the 8th and the 9th century; the cause… earthquakes. 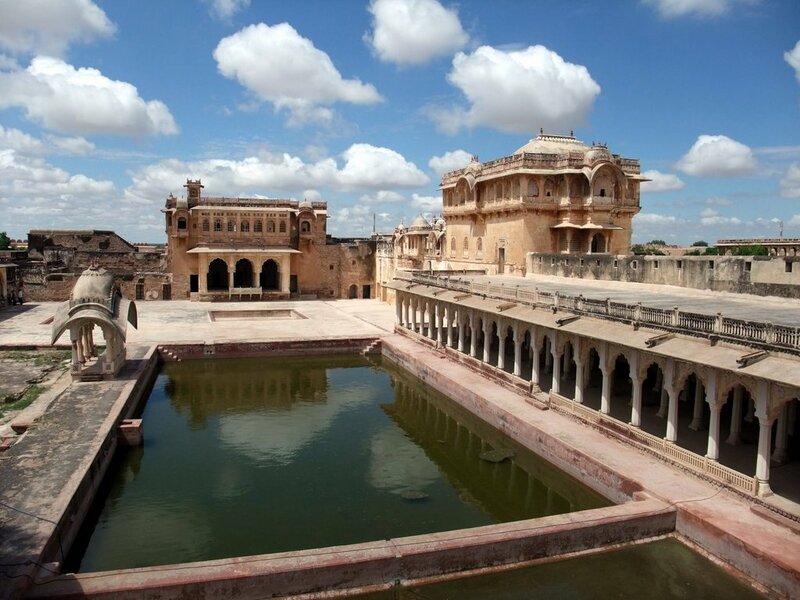 Later, the Rashtrakoot kings thought of bringing back the town to life and developing it to form an important city. That they did, and the city got a new face in the 12th century. It was then declared as the capital of the King Sheeldatta. 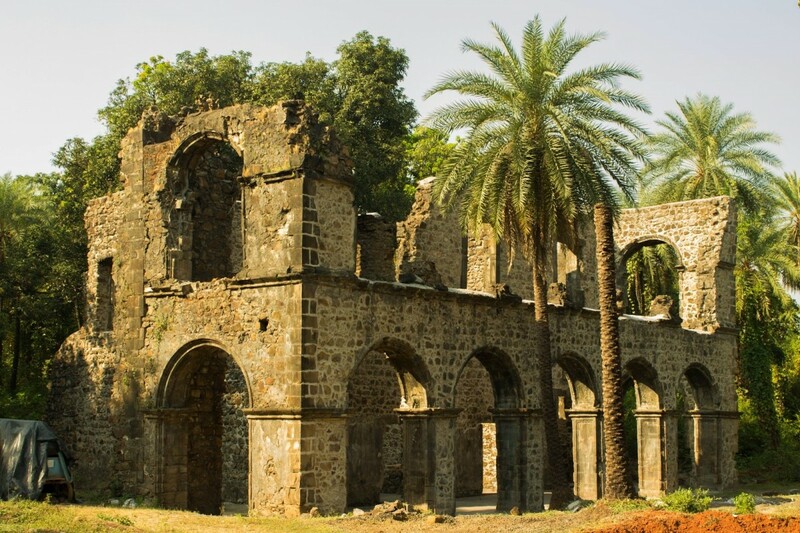 1945 witnessed certain archaeological excavations near a hill in Kolhapur. And there was a discovery… Remains of a prehistoric town that supposedly belonged to the Roman Era. Kolhapur was the main target of the Mughal forces. Demolition and rejuvenation was surprising no more. The early 19th century was a spectator to the rise of the British control over the Marathas. Rigorous attacks lead to agitation of the Kolhapur troops in 1857. The British regime saw the coronation of Shri Chatrapati Shahu Maharaj as the King of Kolhapur in 1894. The land became a part of India in 1947. Prior to this, it was a province, that ranged from the Western Ghats to the Deccan Plains, and was under the rulers called the Marathas. The land later turned into a major avenue of outdoor sports, hunting being a key hit in those times. Shahu Maharaj was a great ruler, who took immense pains to identify the sufferings of his subjects, unlike the other princes of his time. He took to developing the land and its people. A princely state that it was during the British rule, it still has palaces, gardens and monuments displaying the Indo-British architecture.